Overseas money transfers made by either a dependent of a foreign worker or a Maldivian on behalf of the worker will now be subject to the controversial three percent remittance tax. A fine equal to the amount of money remitted will be imposed for tax evasion. 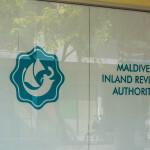 The Maldives Inland Revenue Authority has introduced new measures to prevent avoidance of a controversial remittance tax imposed on money transferred out of the Maldives by foreign workers. According to amendments made Monday to the remittance tax regulation, transfers made by either a dependent of the foreign worker or a Maldivian on behalf of the worker will be subject to the tax. Money transferred by an employer to the foreign bank account of a worker will not be exempt from the tax. “Where a foreigner employed in the Maldives, or the holder of a ‘dependent visa’ that is issued to the dependent of a foreigner employed in the Maldives, or a Maldivian citizen, attempts to take out of the Maldives, cash belonging to another foreigner employed in the Maldives, it shall be considered as a measure to avoid payment of Remittance Tax […],” reads the anti-avoidance provision. A fine equal to the amount of money remitted will be imposed for tax evasion. MIRA also amended the regulation in October to require banks to charge the remittance tax on cash withdrawals overseas from a bank account opened by a foreign worker employed in the Maldives. The three percent remittance tax on money wired overseas came into effect on October 1. The parliament also amended the Employment Act at the time to make it mandatory for employers to deposit salaries of expatriate workers with local banks. Banks and money transfer agencies operating in the Maldives are responsible for collecting the tax at the point of remittance. The amendments authorised the government to impose a fine or deny services to employers who do not comply. The law specifies a penalty between MVR10,000 (US$649) to MVR50,000 (US$3242). In the last quarter of 2016, MIRA collected MVR14.5 million (US$940,000) as remittance tax. The government estimates that US$408 million is sent abroad as remittances annually. The remittance tax was among a host of new revenue-raising measures proposed in the 2016 budget. 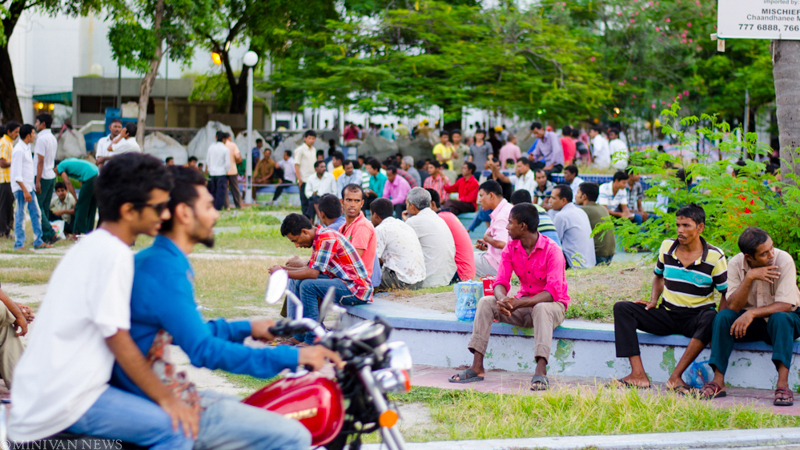 The government said the tax would increase revenue and create jobs for Maldivians. 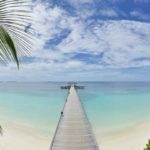 But human rights advocates criticised the tax on the grounds that it will affect the poorest and most vulnerable group in Maldivian society. 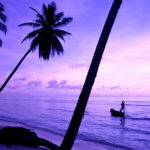 The Maldives has been under scrutiny in recent years for a chronic human trafficking problem. Some 130,000 migrant workers are believed to reside in the country, including 60,000 undocumented workers, the majority of whom are Bangladeshi and Indian men working in the construction sector. Citing the low rate of prosecution and inadequate and inconsistent protection for victims, the Maldives was placed on the U.S State Department’s tier 2 watch list for a second consecutive year in 2016. If downgraded to tier 3, the lowest tier, the country may be subject to non-humanitarian and non-trade sanctions. The authorities have so far blamed the low rate of conviction for human trafficking on victims’ failure to cooperate.